You are here: Home / Article Knowledgebase / 10 best one line Ruby Lore’s- The Gem that has inspired Legends. 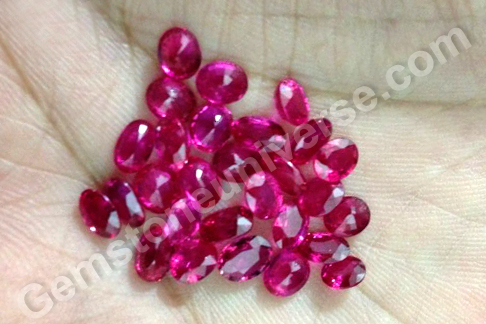 Hi, ive read your article and it made me too curious about rubies. 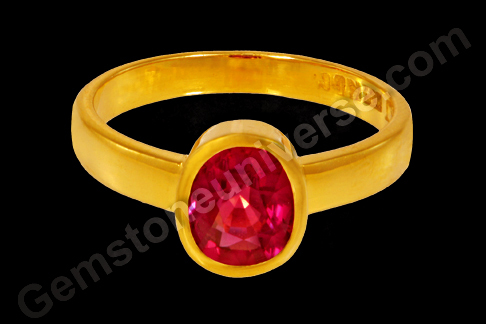 I owned a ruby ring which was pass on to me by my mother.she told me that this ruby is old of about 30 years….but she herself dont know the value of this ruby…may i ask a little help on how to know the carat and the value of my ruby…. 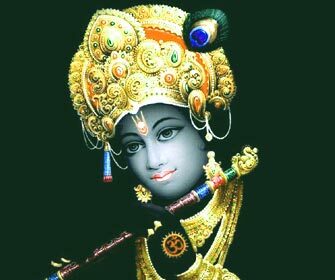 ?looking forwrd to hear from you guys.thanks a lot.